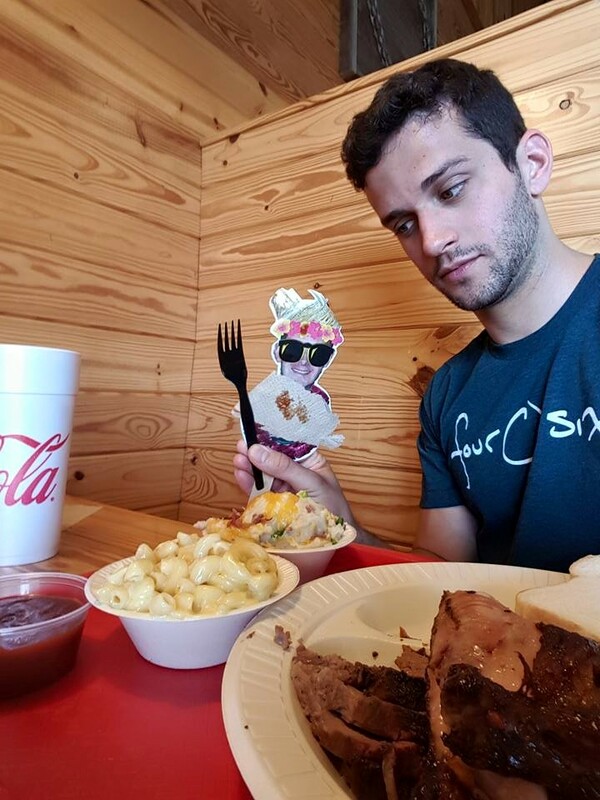 Looks like Flat Dr. Underwood really ate good! Thanks so much Michael for your entry! Don’t forget to submit yours too! The contest runs till September 1st! What are your plans for the summer? 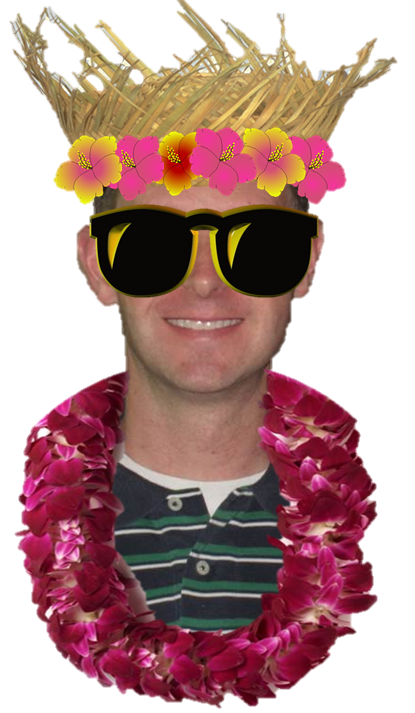 Whether you are going on a trip or kickin’ it at home for the summer, take flat Dr. Underwood with you!! 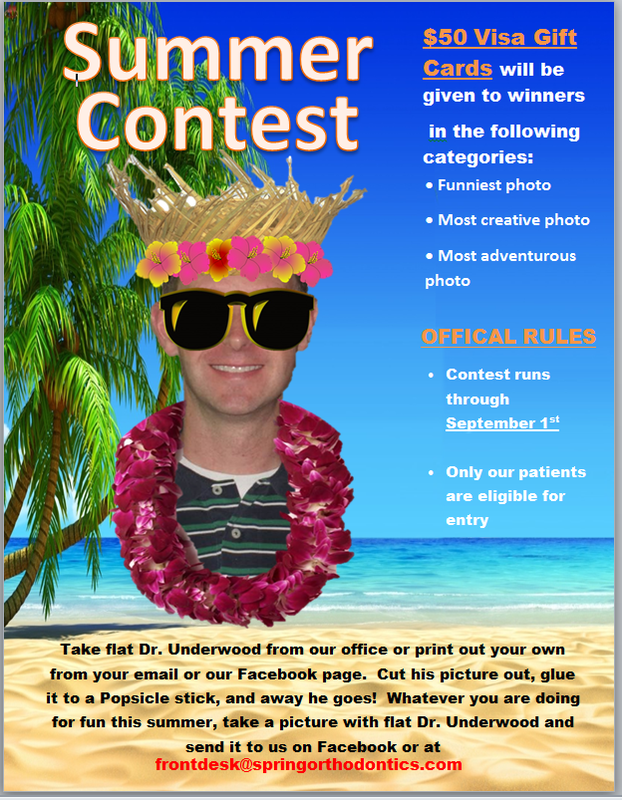 Send in your photos and be entered in a chance to win a $50 Visa Gift Card! The contest will run until Septmeber 1st! Have a Happy Summer! !